Tetra Tech Chile S.A. is part of the global Tetra Tech, Inc. team and focuses on engineering and consulting services for mining, metallurgical processes, and plant and infrastructure engineering. The company has vast experience serving clients in Chile and Latin America. 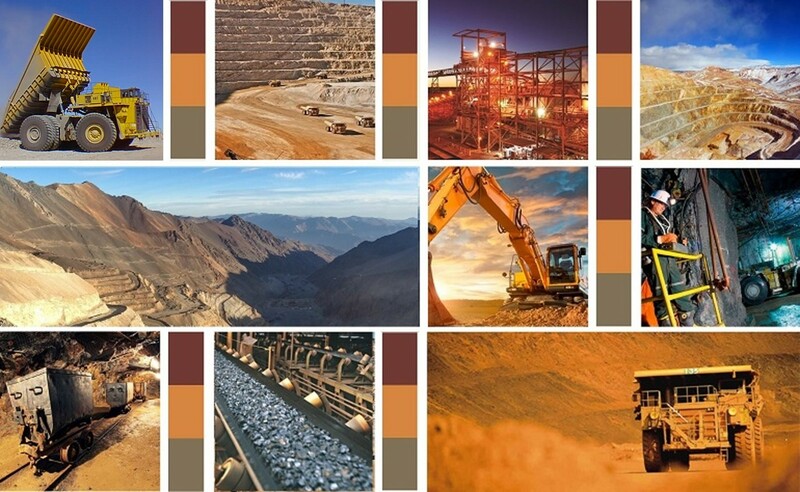 We distinguish ourselves by our extensive knowledge of major mining projects in Chile and Latin America, relying on a highly qualified staff, management of state-of-the-art technological tools, and a strong commitment to and flexibility with our clients under stringent quality standards and confidentiality protocol. In 2011 Tetra Tech, Inc. acquired 100% of Metálica Consultores S.A. (today, Tetra Tech Chile S.A.), a leading mining consulting company in Chile and Latin America. Currently, Tetra Tech Chile S.A. can easily incorporate the experience of Tetra Tech’s network of 17,000 Tetra Tech consultants, engineers, and scientists from around the world.